One of the most extraordinary and singular films to be released in recent years, Enter the Void is a must for anyone with a craving for enormously ambitious, mindbending cinema. In Gaspar Noé’s third feature, the camera floats high above Tokyo and glides through walls to depict a young drug dealer’s posthumous out-of-body experience, and it feels like Noé is pushing at the very boundaries of what cinema can do. 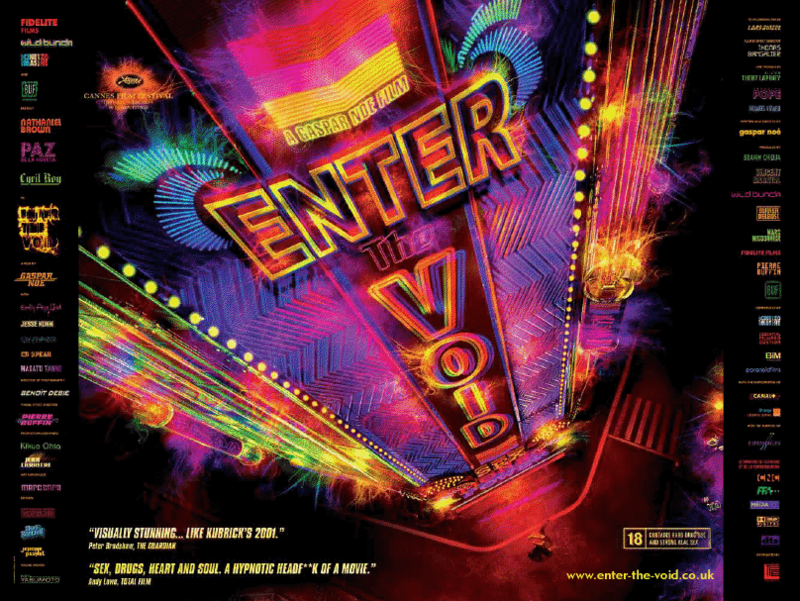 A beautiful and technically astounding piece of work, Enter the Void was one of my favourite films from last year (read my review here and my interview with Gaspar Noé here), and now to celebrate the film’s DVD release on April 25th, I’ve got an exciting competition lined up. What is the profession of the character played by Philippe Nahon in Noé’s Carne and Seul contre tous? 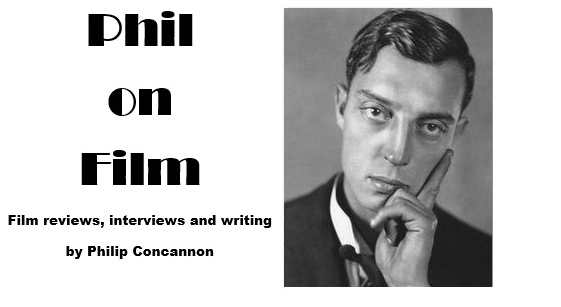 Send your answers to philipconcannon@gmail.com putting Enter the Void in the subject field. The closing date for entries is midnight on April 22nd, and winners will be notified shortly afterwards. First name out of the hat will receive the signed French poster (to the right) and the next two will receive an unsigned UK quad (above) each. For more on the UK DVD release of Enter the Void, check out the film's Facebook page and its official site.